Are your glass doors or windows in need of urgent repair or replacement? Don’t compromise the safety of your residential or commercial property. 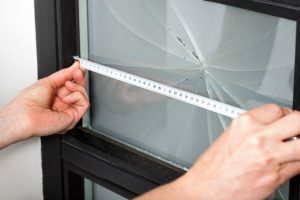 If you need fast and reliable glass repair in Geraldton, call Geraldton Glass & Security Doors. With over 20 years of experience providing reliable glass services, we can help you to restore your home or commercial property back to a safe & secure state.